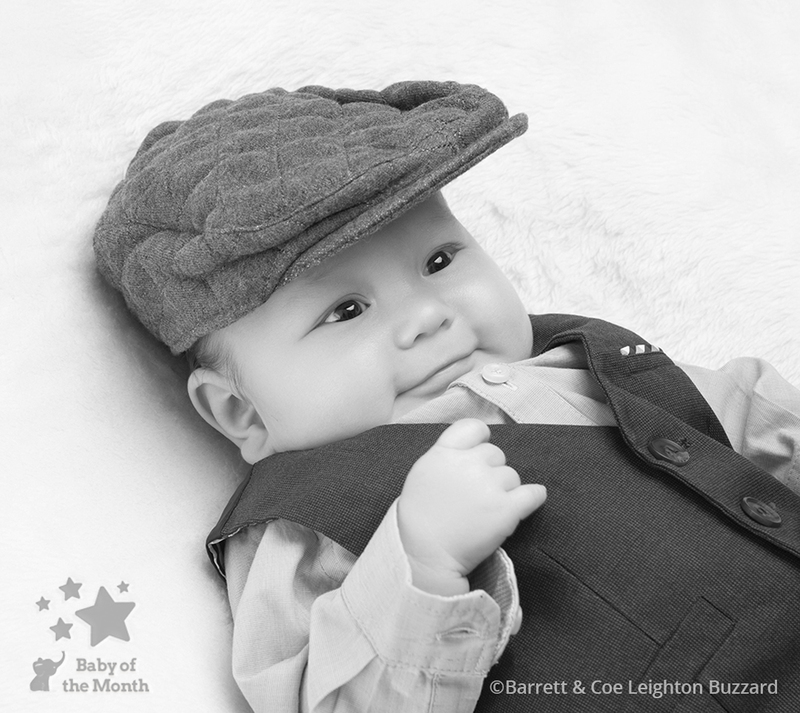 Photographer Andrew Ginger of Barrett & Coe Leighton Buzzard has double the reason to celebrate this month! 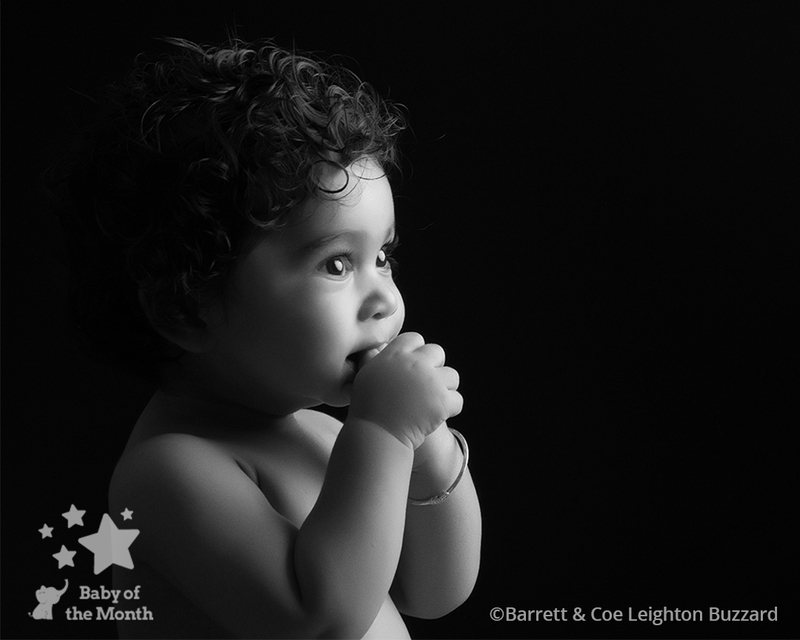 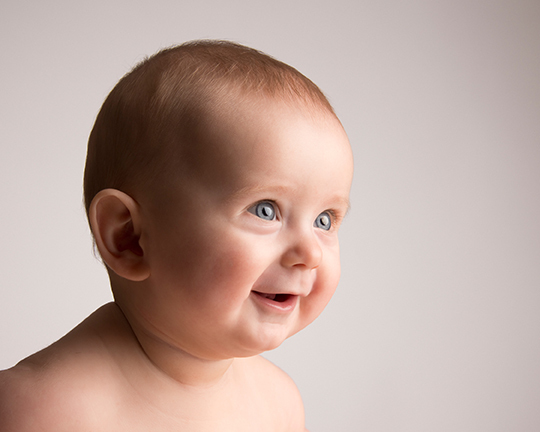 After being named as October 2018 BOM Photographer of the Month he has also achieved a winning image in October Baby of the Month competition! 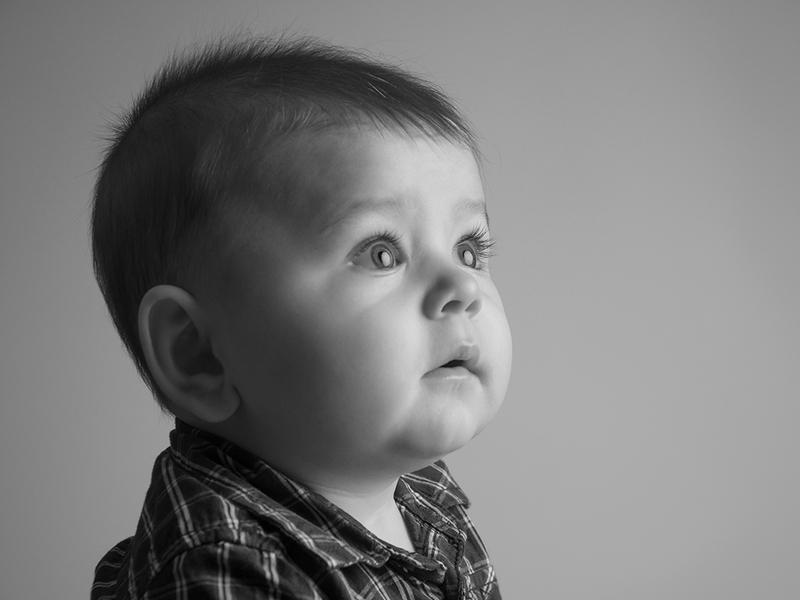 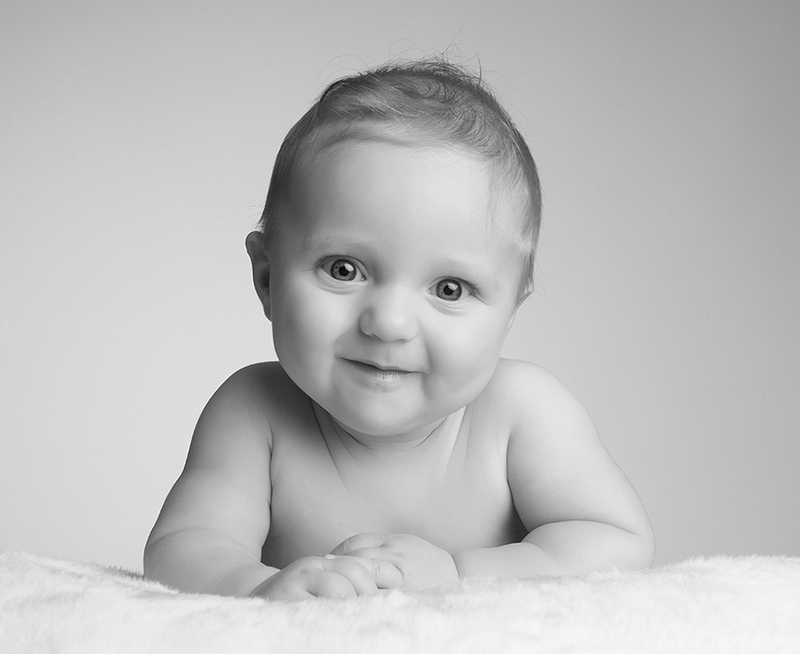 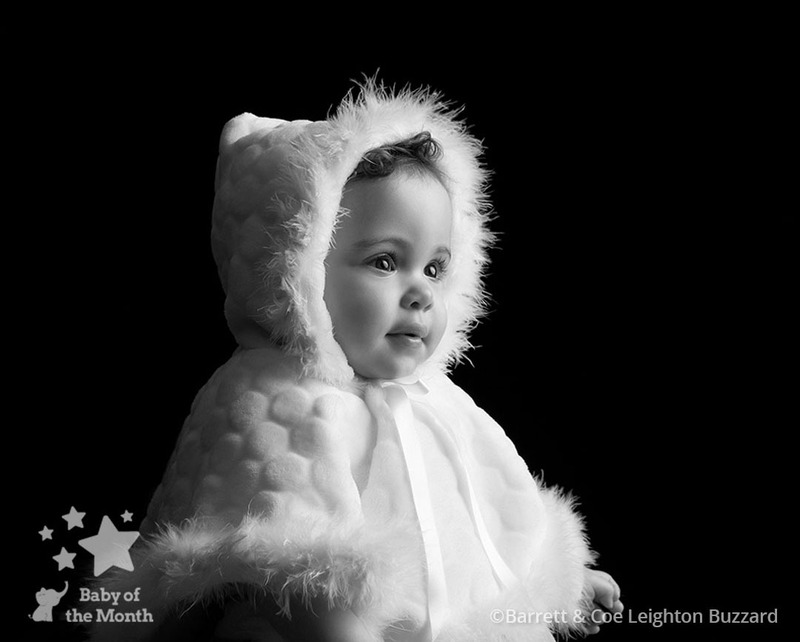 His image of baby Arabella (one of the babies featured in his Photographer of the Month success) was popular with our Sponsor judges and also with our Facebook followers. 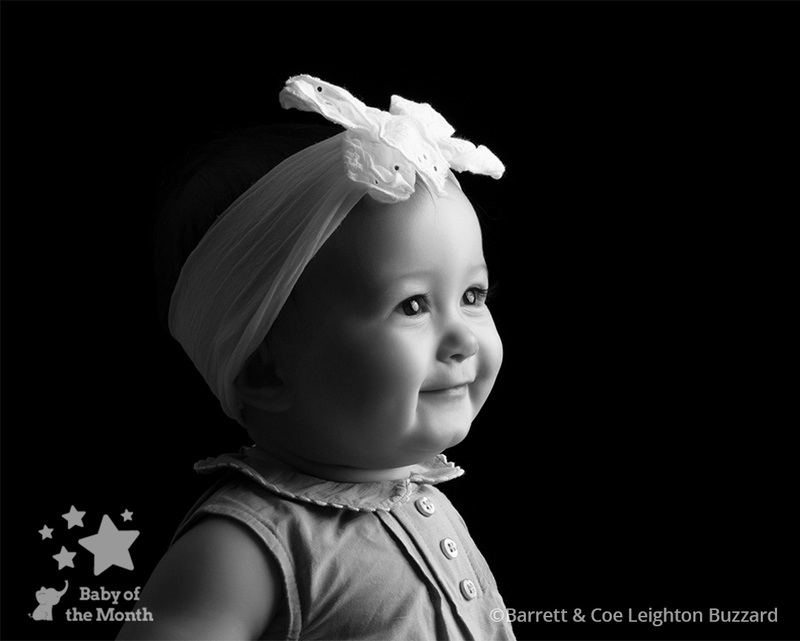 As a winner Arabella can look forward to receiving a £100 Mothercare voucher and entry into the 2018 Tembo Baby of the Year competition, where he could win £5000! 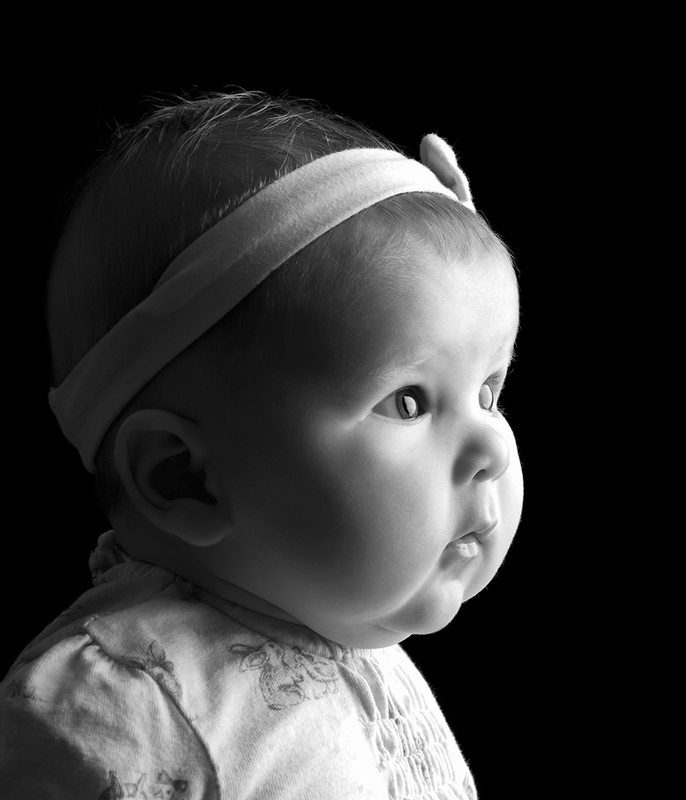 All appointments at his studio last for 1 hour, as Andrew believes this is especially important when photographing babies as it gives time for feeding, changing etc., also allowing for a relaxed shoot Mum and Dad as well! 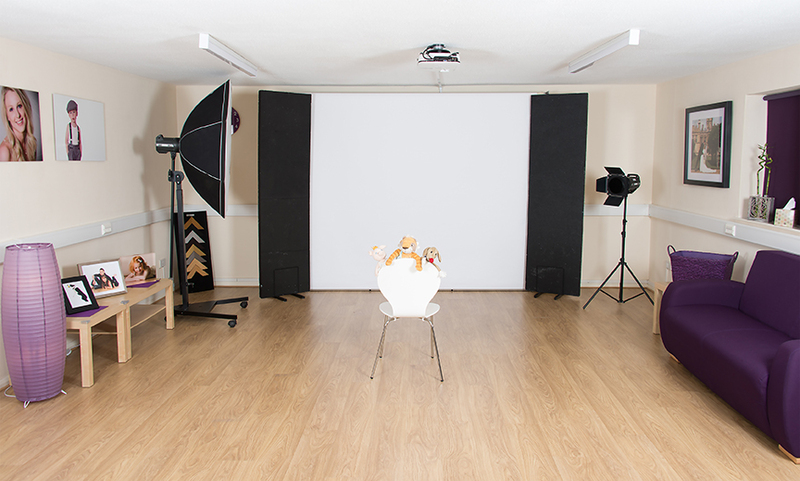 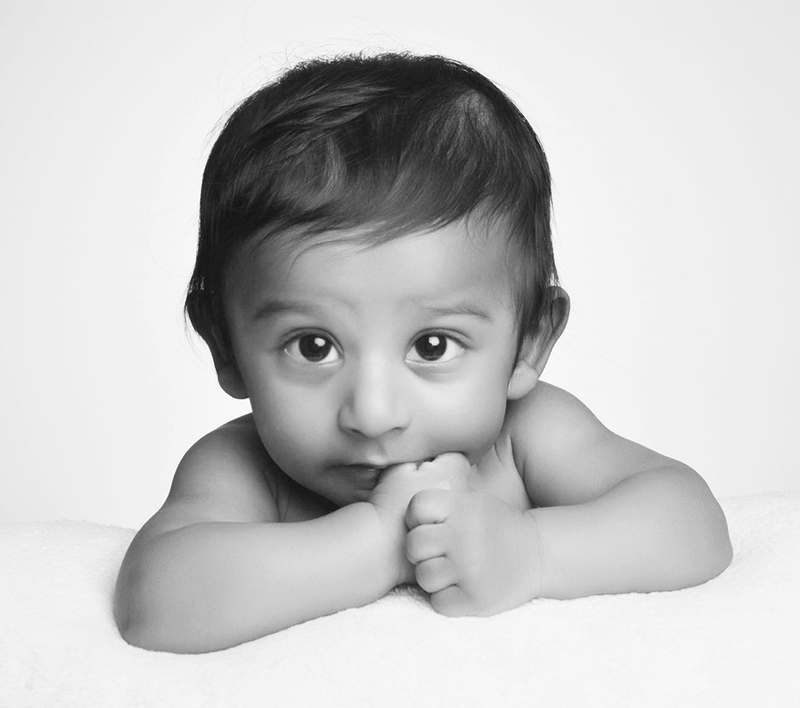 The studio has a modern, comfortable interior which is perfect when customers gather together for any type of shoot, whether it’s a baby or right through to a family session. 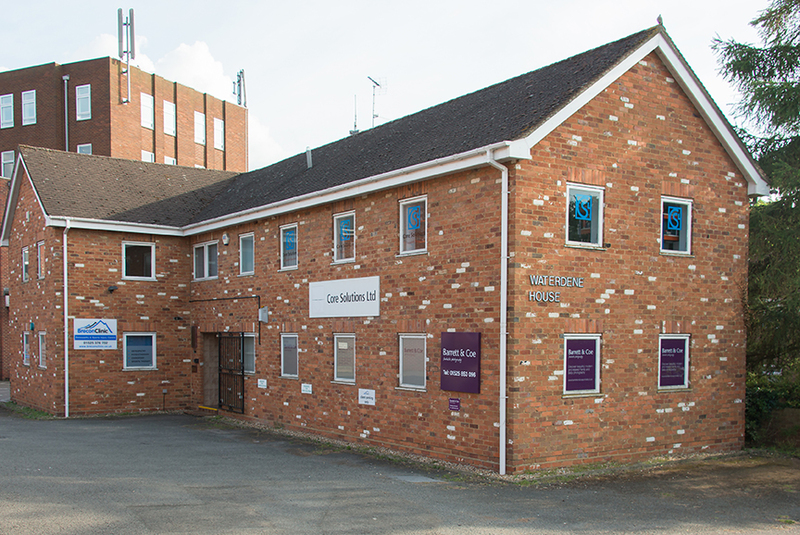 It is located in the market town of Leighton Buzzard, Bedfordshire, just a two minute walk from the town centre and bus terminal. 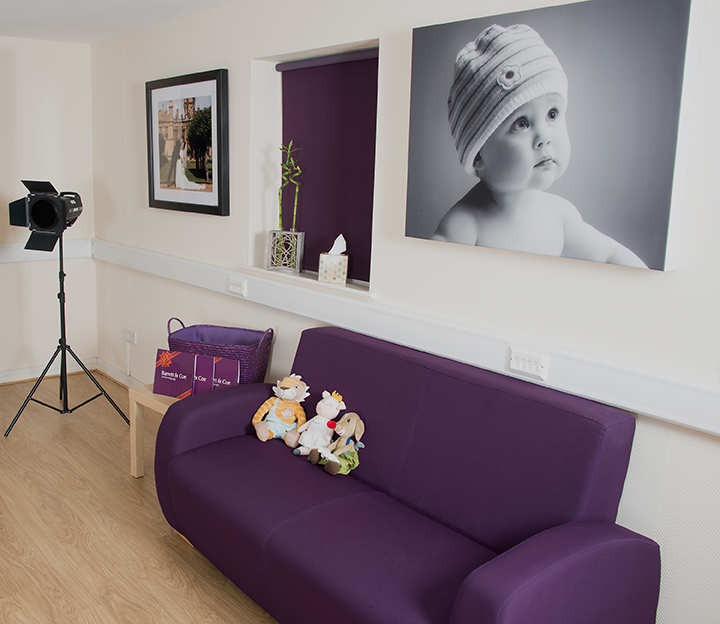 There are convenient links to Luton, Dunstable and Milton Keynes, and ample parking right outside the studio. 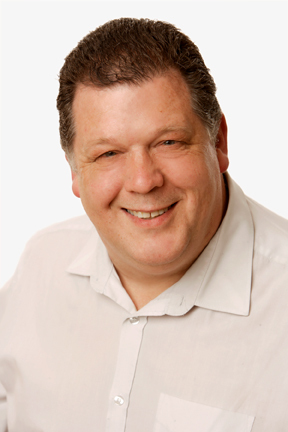 As well as the excellent selection of independent shops in Leighton Buzzard (along with some well-known stores) there are a number of coffee shops and cafés very close to the studio. 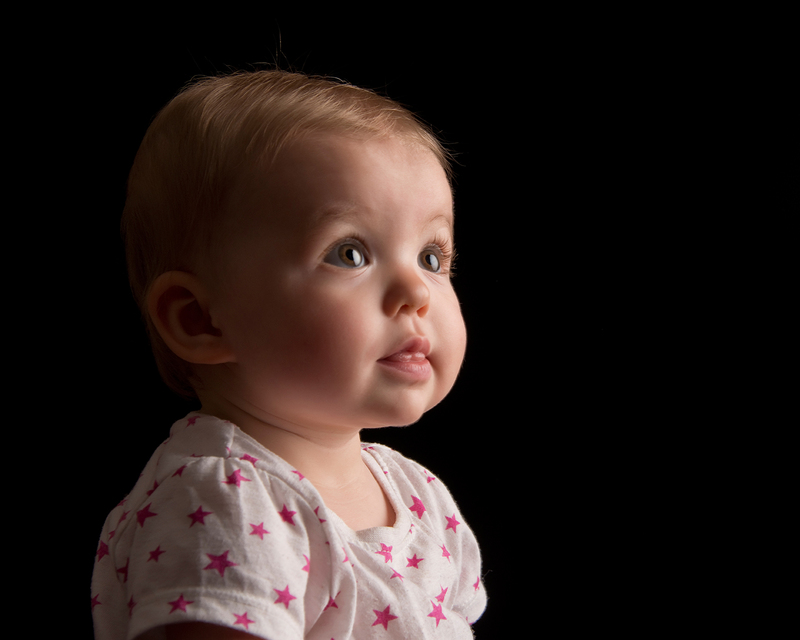 The famous Leighton Buzzard Railway, one of England’s finest narrow-gauge railways, is only 1 mile from the studio and Mead Open Farm is only three miles away, so you could always tie your session in with a day out for the family!